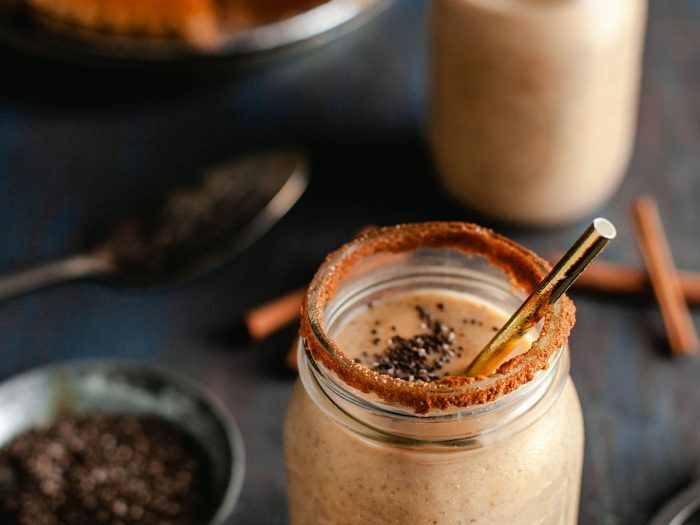 Pumpkin Pie SmoothieUse your leftover pumpkin pie to make this delicious pumpkin pie smoothie! Or, you could just buy a pumpkin pie and use the whole thing to make smoothies. We won't judge you either way. 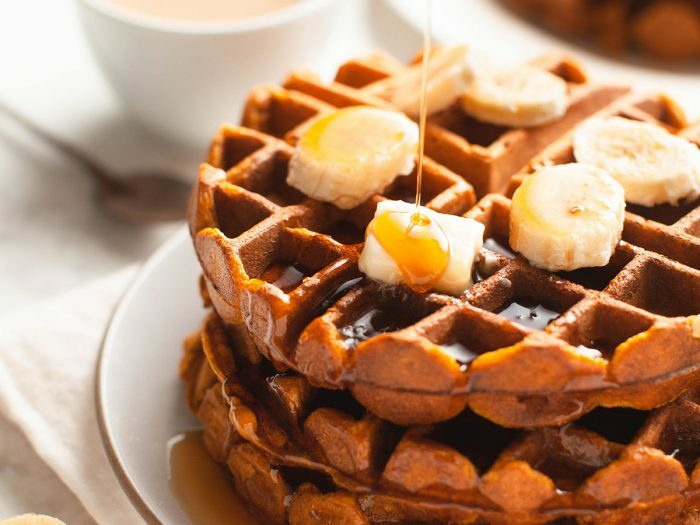 Pumpkin WafflesBring fall to your weekend breakfast with these pumpkin waffles. Pair with other delicious fall breakfast items and some hot apple cider for the ultimate autumn meal. 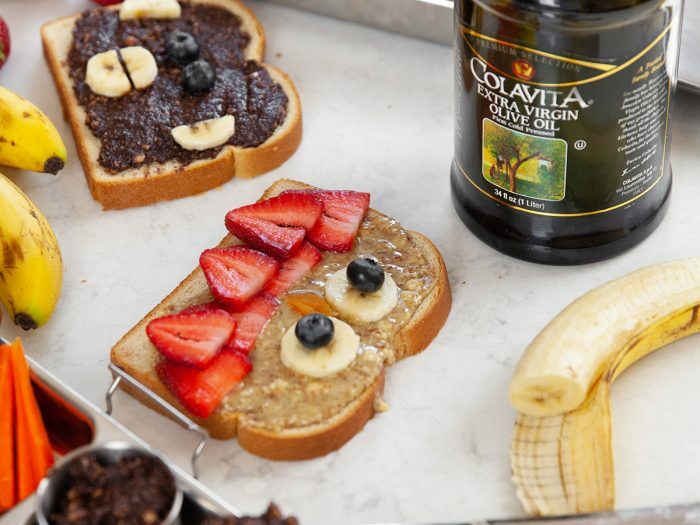 Face SandwichesThese super fun face sandwiches are made with healthy components like almond butter, hummus, and homemade hazelnut spread! Not only are they delicious, they're fun to make and look at! 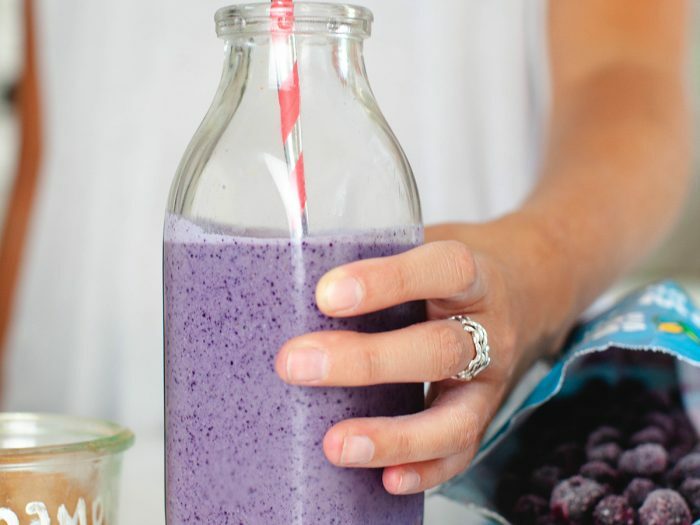 Blueberry Muffin SmoothieNot only is this blueberry muffin smoothie packed with different yummy flavors, it's also vegan and can be made gluten free! 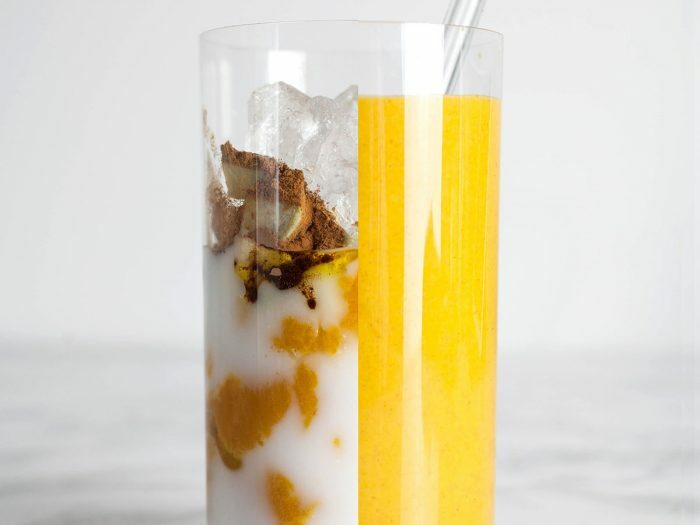 It's the perfect breakfast drink to get you through the day. Recipe featured in our "What I Eat in a Day" series. 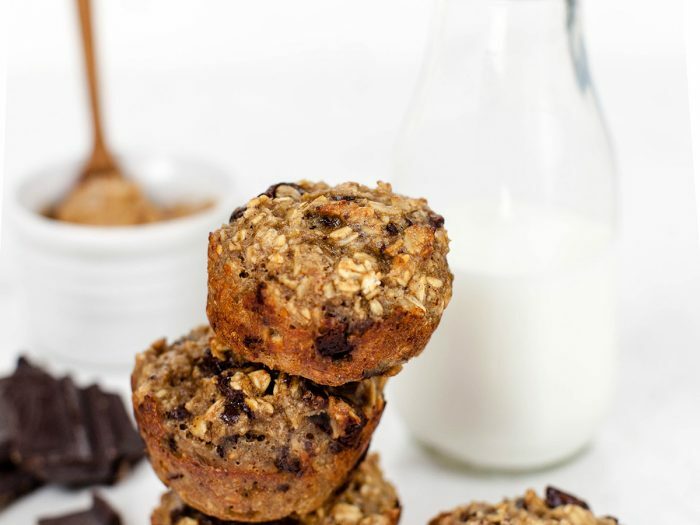 Baked Oatmeal MuffinsThese baked oatmeal muffins are the perfect morning time snack for when you're on the go or just need an extra boost of energy to make it until lunch. 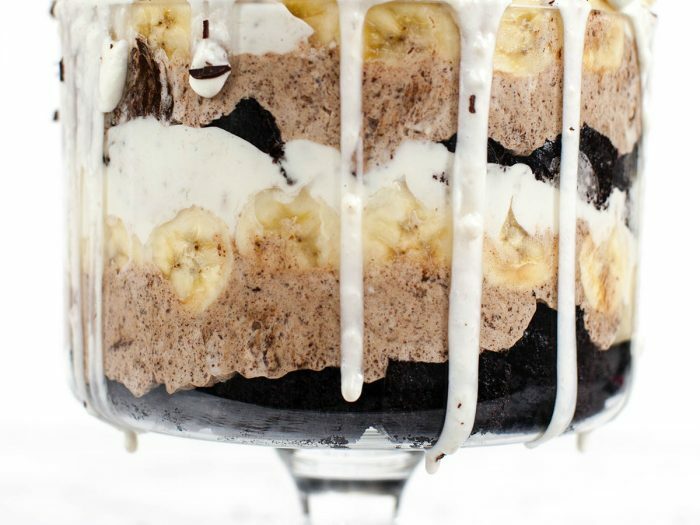 Chocolate Banana TrifleThis chocolate banana trifle will become the highlight of any party of special occasion you make it for thanks to Perugina dark and bittersweet chocolate. 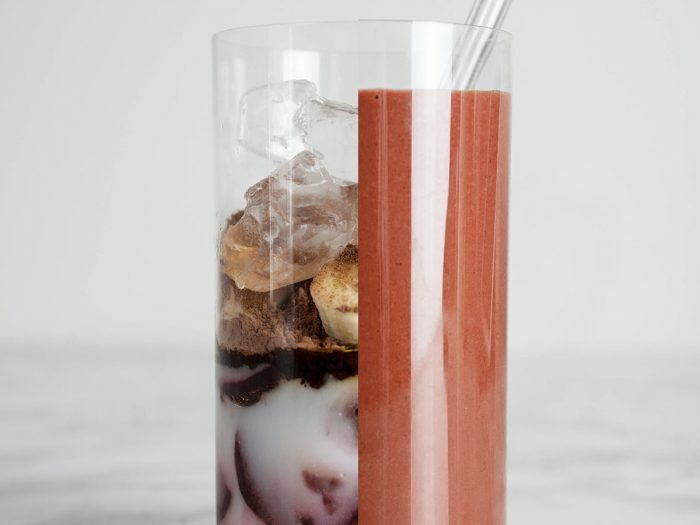 Antioxidant Berry Blaster SmoothieNeed to kickstart your morning? 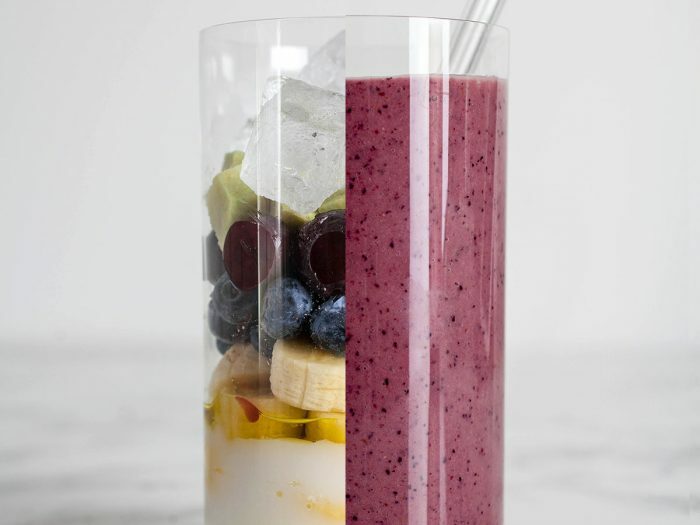 A Berry Blaster Smoothie is just what the doctor ordered. Blueberries and tart cherries are packed with flavonoids called anthocyanins, which have remarkable antioxidant power! Immunity Inducing Strawberry Booster SmoothieStrawberries are rich in vitamin C, a huge booster for the immune. Vitamin C also stimulates the activity of white blood cells, the body’s first line of defense against toxins and foreign bodies. 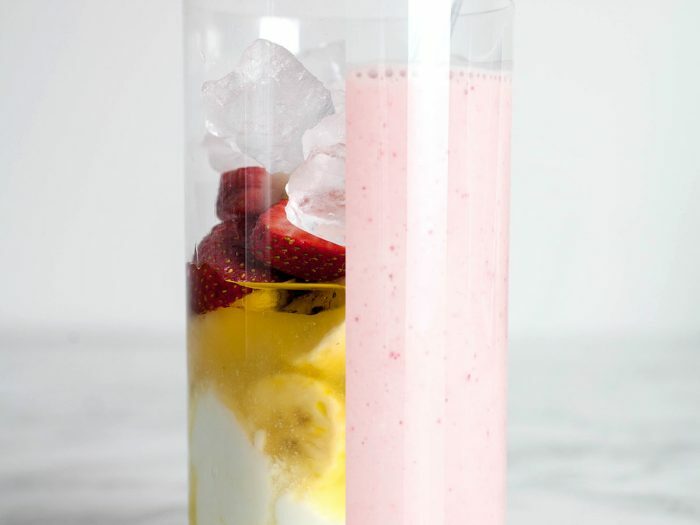 Use frozen fruit to make a smoothie with texture that feels more like ice cream! 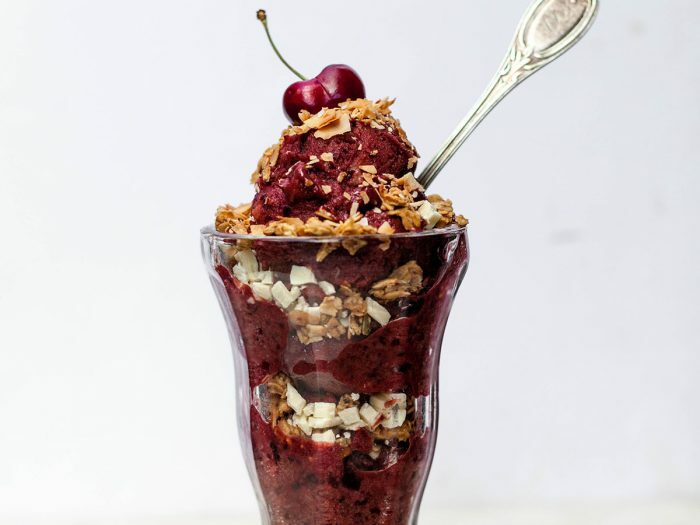 Muscle Motivating Choco-Beet BlendBeets contain nitrates, which are converted into nitric oxide in your body. Nitric oxide relaxes and dilates your blood vessels, improving blood flow and lowering blood pressure, which may enhance your tolerance to high-intensity exercise. Combine with a touch of unsweetened cocoa powder, this smoothie will feel more like dessert than anything else! Strengthening Spinach SmoothieSpinach has IRON – a nutrient important for skin and hair, bone health. 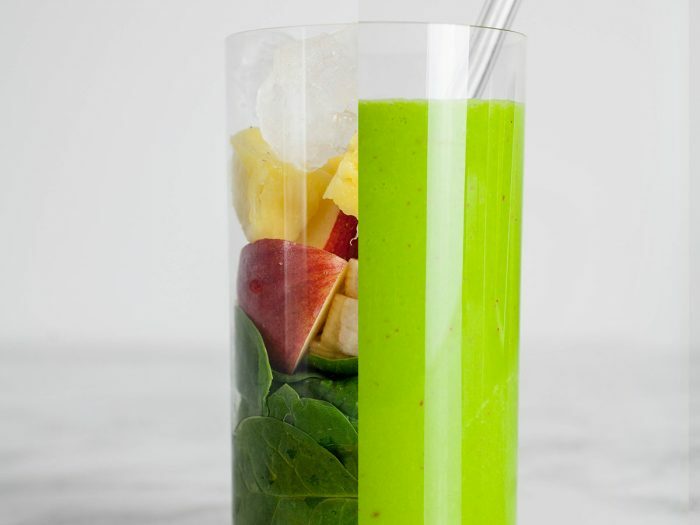 Try this Strengthening Spinach Smoothie and make your day better with breakfast! Protecting Pumpkin SmoothieThink a pumpkin smoothie isn't good for breakfast? Think again! Pumpkins are rich in beta carotene and other antioxidants, giving them the power to help prevent certain types of cancer, too. Drink up!